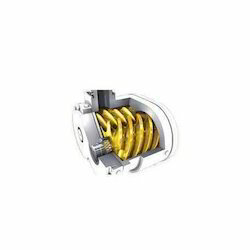 Our range of products include compressor oil and lubricating oil. We are Leading Supplier and Traders of Compressor Oil and Vacuum Pump Oils from Ahmedabad,Gujarat. We are a noteworthy organization in this domain, occupied in providing pristine quality Lubricating Oil. 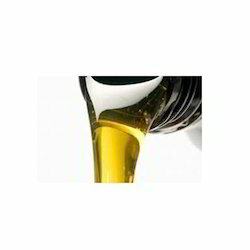 This oil is highly used to ensure the excellent functionality of transformers, engine parts, etc. With the support of the veteran professionals, this oil is precisely processed according to the set industry standards using supreme quality chemical compounds at our well-maintained production unit. Apart from this, the offered oil can be availed by our valuable patrons from us at market leading prices.